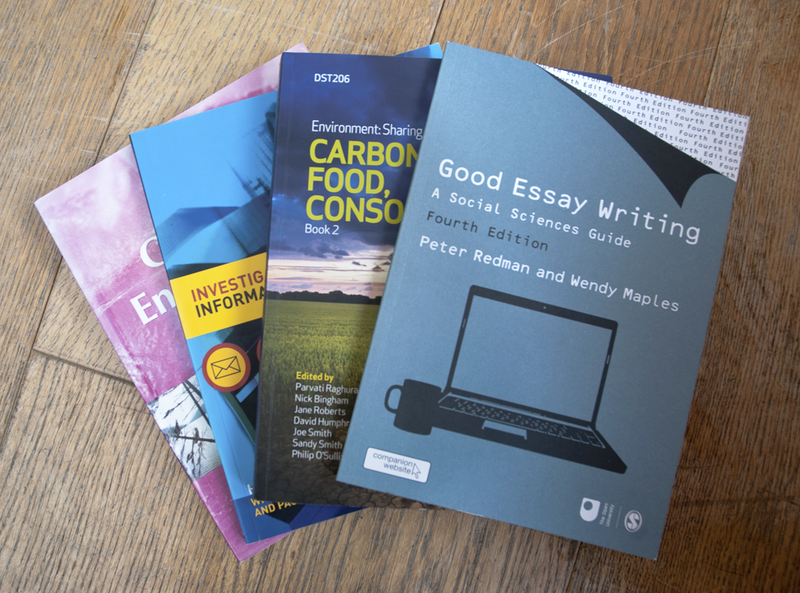 Redman, P. and Maples, W. (2017) Good Essay Writing: A Social Sciences Guide, 5th edn., London, Sage. Maples, W. (2013) ‘Growth Markets? Market-based alternatives, certification and ethical consumption’ in Raghuram, P., Bingham, N., Roberts, J., Humphreys, D., Smith, J., Smith, S., and O’Sullivan, P., (eds.) Carbon, Food, Consolidation, part of the Environment: Sharing a Dynamic Planet textbook series for The Open University. Mackay, H., Maples, W., and Reynolds, P., eds. 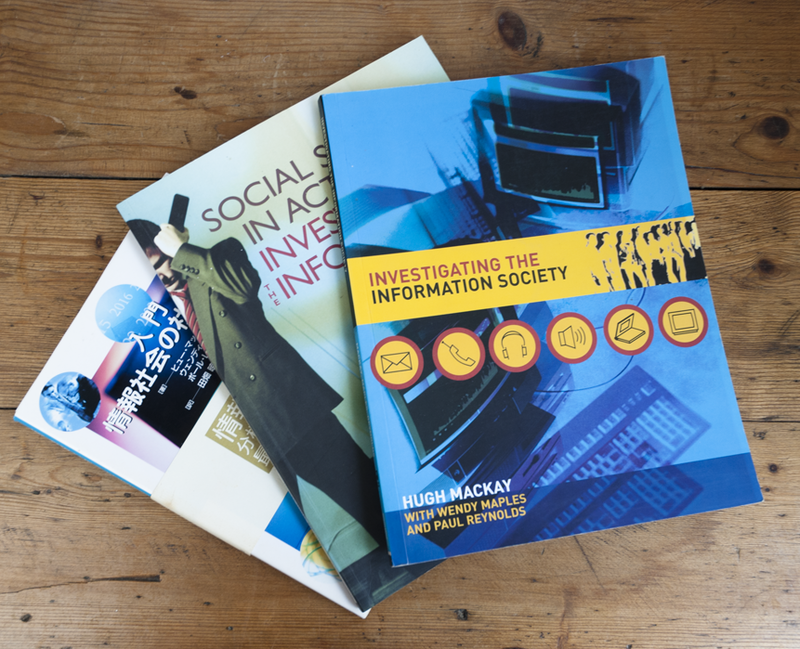 (2001) Investigating the Information Society: Social Science in Action. London, Routledge.